What is Learning by Making? For the new ones, Learning by Making is a collaborative experiment, where a group of people want to learn new techs by making a real project, manage an highly distributed team with little time to dedicate, exchange knowledge between people with different skills, meet passionate people to share some passions with, and commit themselves on on taking some time to study “cool” techs. Here more details about why all of this started. I hear you “nice idea, lets work all together and create a cool web app”. And then you can hear me “fine, we’re going to create a listicle web app”. And then, silence. Let’s try to make it little more interesting. 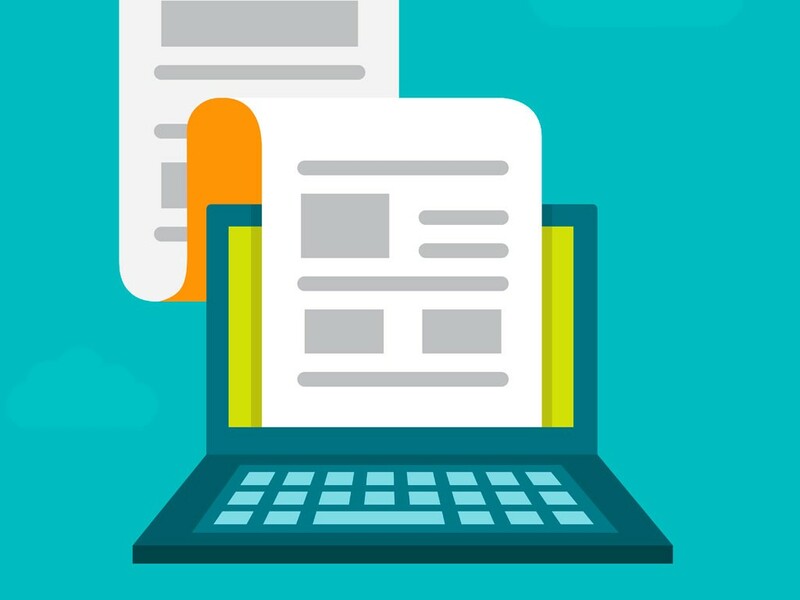 Learn by Making comes to life to experiment a collaborative way to create a web app. It’s goal isn’t to create the next big thing, but to learn. Still, having an interesting project, may help. While thinking at which project could be proposed, I was thinking to a need I’m feeling more and more urgent. I want to have a list of up-to-date resources in a specific category. I too often study one topic (e.g. React, IoT, Big Data), collect the best links (in my humble opinion), to then find them out-to-date in 2, 3 months. All that work goes to hell, and I get frustrated. I guess we can do better. This is the project name we want to develop: Better Lists. It lets you create lists of resources like “best movies”, “best Italian wine”, “biggest mistakes in life” and whatever takes your interest. I see listicles everywhere, from the NYT to Mashable, to many other sites. I also see many startups working in this idea and miserably failing (maybe the idea is not sustainable), but luckily we are not entrepreneurs, at least not under the Learn by Making hat, and we can simply ignore this fact. We’ll get better descrive features during the next articles, but the main ideas can be summarised in the following list. Embeddable. The same list can be embedded everywhere. Votable. Any resource in the list can be voted. Open. Anyone can add a new resource to a list. Nothing else. It’s a list of resources, where everyone can contribute, and where I should be able to see the most “interesting” resources related to a specific topic. I also want to add that the value will live in simplicity (clean, simple, and minimal user interface), together with the ability to limit the set of functionalities. In other words, easy to use, and I should love to have such a visual element in my web site. Listicles (better know as curated lists) are not a new idea. There are also several projects (most of which I don’t really like) that makes much more of what we want to accomplish, and that could be source of inspiration. Being poor and happy. 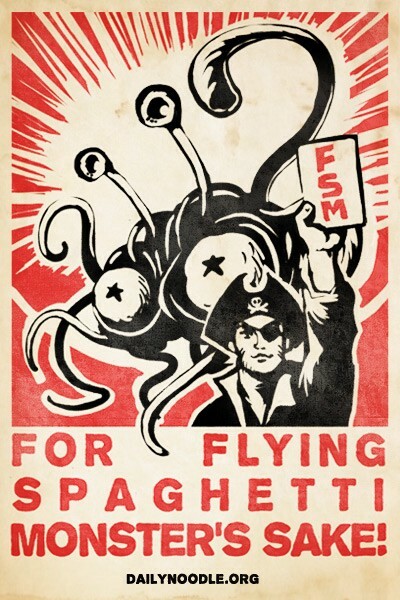 Conquer the world, thanks to the knowledge infused by Flying Spaghetti Monster. Believe it or not, this is going to happen. Competitors will disappear. Maybe this will not be the most interesting project ever, but it has a mean, and this is more than enough to reach our goals. There are much more things to tell you about the project (articles are related to management, tools and API docs), but this is enough for now. If you like what we are doing, get in touch with us and write to learning by making. We’ll be happy to share what we’re learning.